Our Relais is located right in the centre of Champoluc, the main destination of Val d'Ayas and one of the most popular winter and summer destinations in the whole of the Valle d'Aosta. Champoluc sits at 1,568 meters, nestled in a wide basin in the upper part of the Ayas Valley among lush forests and overlooked by the glaciers of Monte Rosa. 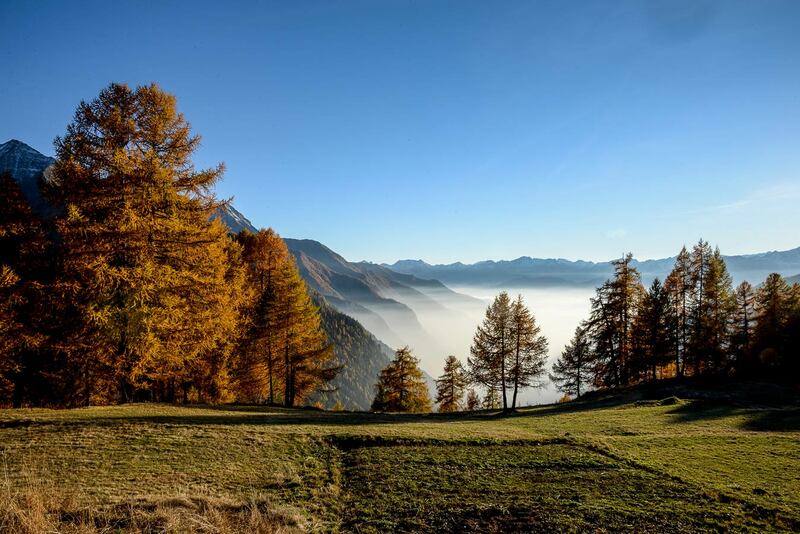 A holiday in Champoluc during the summer season provides an ideal starting point for trekking excursions of all levels of difficulty and a haven for all types of mountain sports. 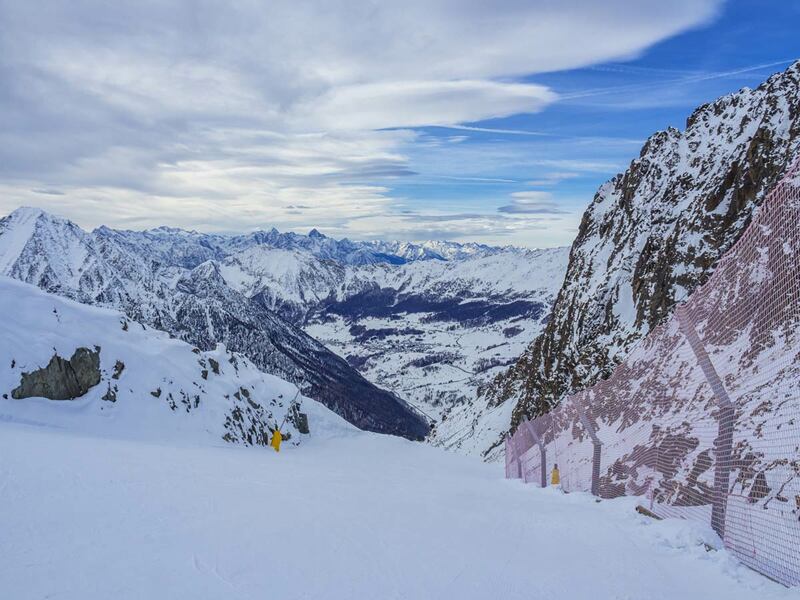 While during the winter season, it becomes a convenient gateway to the Monterosa Ski area, one of the most renowned ski areas in the Valle d'Aosta and all of the Italian Alps. 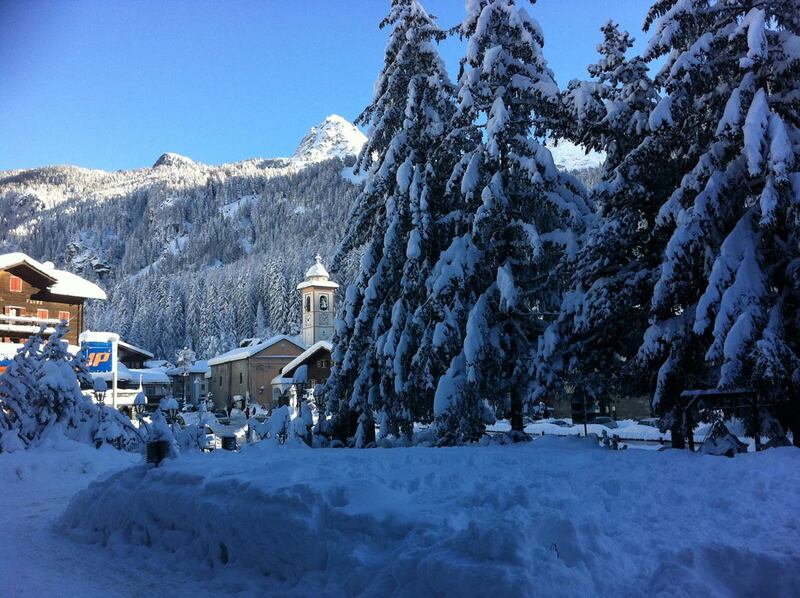 Join us and find out what you can do during your holiday in Champoluc.